I’m constantly on the lookout for every South Asian book I can get my hands on; if it has anything to do with a South Asian country or its diaspora (children of immigrant stories are my favorite—unsurprising, considering I am one myself), I’m here for them. Here’s an overview of some great South Asian fiction and nonfiction that’s recently been released, and why I think you should pick these great books up. I find unlikeable female main characters very refreshing, though they’re hard to do well. That may be why I lived Enter Title Here by Rahul Kanakia so much. 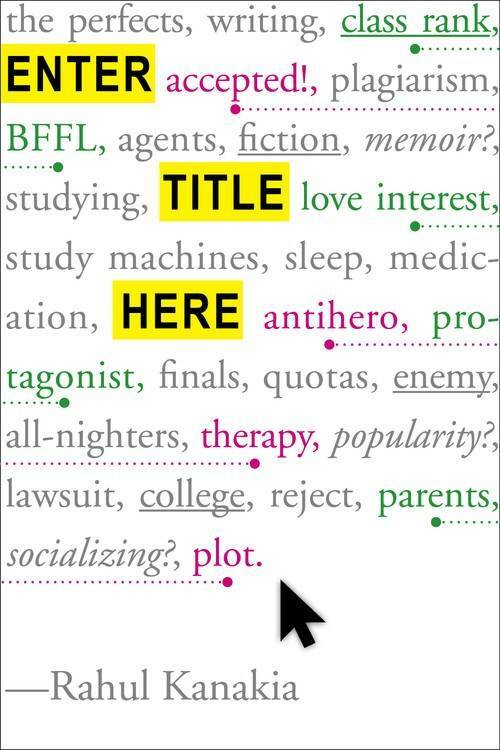 This creative YA novel follows Reshma Kapoor, a high school senior who is holding onto her class rank as valedictorian at her uber competitive high school by a thread. She’s desperate to go to Stanford, and she knows she’ll need every competitive advantage possible to get in. She doesn’t care who she offends or double crosses; all she cares about is winning. Now, a lot of the time, I might find a character such as Reshma frustrating and stereotypical. We’ve all read some sort of story about Indian parents who push their child too far. What I loved about this book was that the drive came from Reshma herself. What’s more, there are enough Indian characters in this novel to not have to worry about representation or how a certain character might stereotype my culture. It’s hilarious and refreshing and it may just be one of my favorite novels of the year. What is a “good” South Asian girl? A good South Asian girl is light-skinned, even though light skin is rare in South Asia. A good South Asian girl doesn’t date in high school or college—instead, she goes straight into marriage at an appropriate age to, of course, a (male) South Asian doctor. A good South Asian girl is naturally slim, but knows how to cook the best recipes from her heritage. A good South Asian girl isn’t a writer or an actor or a musician. A good South Asian girl loves children and longs to have her own. A good South Asian girl is obedient to her parents, subsuming her own will to their parental benevolence. 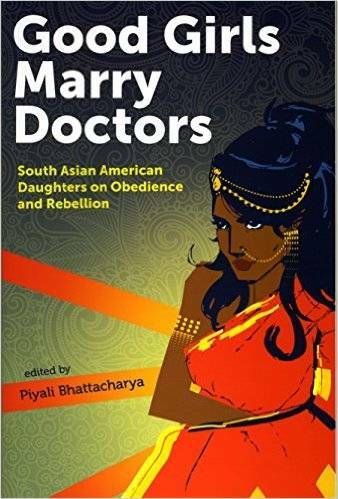 This collection of essays, each authored by someone who is decidedly not a good South Asian girl, brilliantly articulates issues of intersectional feminism through the lens of being a South Asian daughter. I saw myself in these women, saw my own struggles and heartaches reflected on the page. It’s a brilliant peek into the cultural struggles so many South Asian daughters must face. There are books that are interesting. And then there are books on another level entirely, books that make you whip out your phone every 10 seconds to text people, “Hey, fun fact!” The latter is how I feel about Incarnations: A History of India in Fifty Lives. 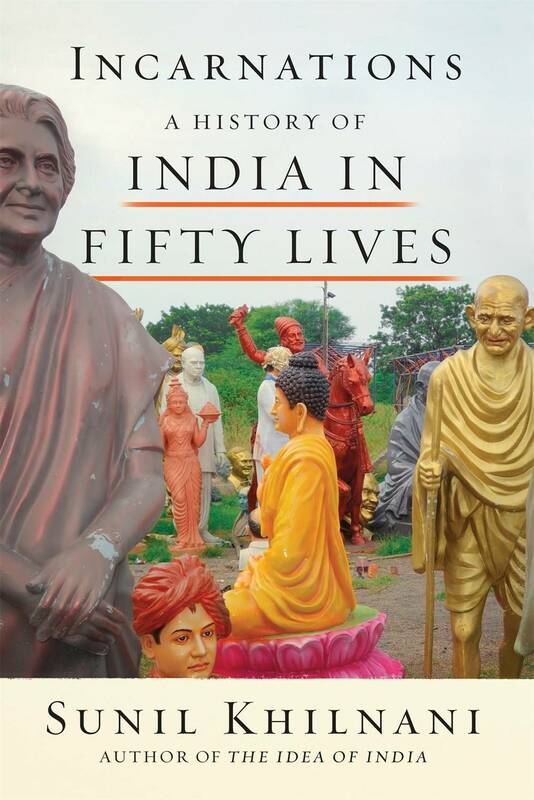 Author Sunil Khilnani’s goal is to teach the reader the length, breadth, and complexity of Indian history using fifty key figures. Some of them—for example, the Buddha—you’ve heard of. But I’m willing to bet that you haven’t heard of the bulk of them. Each of these people served Indian in some way, whether furthering a cause, contributing to culture, or leveling the playing field of social justice in India. Khilnani tells his stories very well—it’s hard to make history riveting, yet that is exactly the book I’d use to describe this book. It’s not just about India’s history, but what it is to be Indian, whether you still live in the country or are part of the greater diaspora. I cannot say enough great things about this mix of identity, culture, politics, and history. I love Sonali Dev. I mean I really really love her. I devoured her first two novels, A Bollywood Affair and The Bollywood Bride (the latter of which was one of my—and Book Riot’s—favorite novels of 2015), and have been waiting with eager anticipation for her latest. It didn’t disappoint, but even better, it exceeded my expectations. Though Dev writes (exceptional) romance novels, A Change of Heart is anything but what you’d expect. The beautiful cover of this book doesn’t quite reveal all the depth and character contained within its pages. You’d never guess this is a novel that has its roots in the slums of Mumbai and is about organ trafficking. It’s dark, to be sure, but incredibly well done. 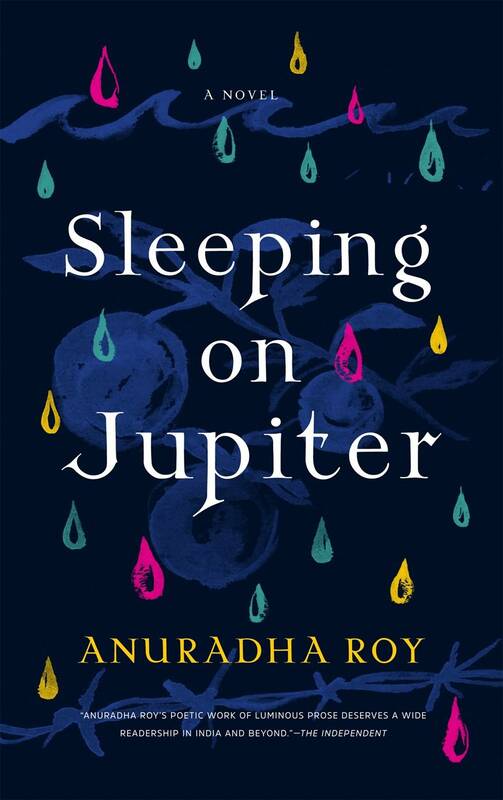 An Atlas of Impossible Longing is one of my favorite South Asian books, so Sleeping on Jupiter was immediately on my to-read list the second I heard it was being released. 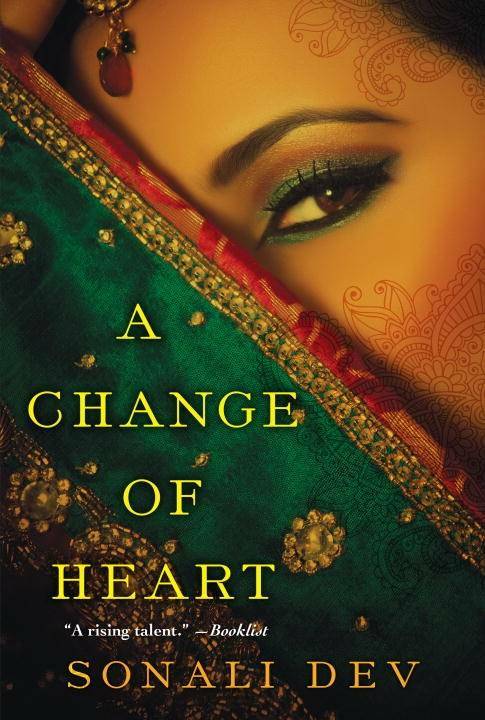 Roy takes on India’s complicated social and political issues in this ambitious novel, which features Nomi, a victim of violence and abuse who saw her family slaughtered in front of her. She left India at the age of 12, adopted by a foreign couple, and has now returned to find some closure. This is a dark book, for sure—Nomi’s life is tragic, to say the least—but there is beauty and light within Roy’s gorgeous prose. Did I miss a release in the last couple of months you loved? Let me know!